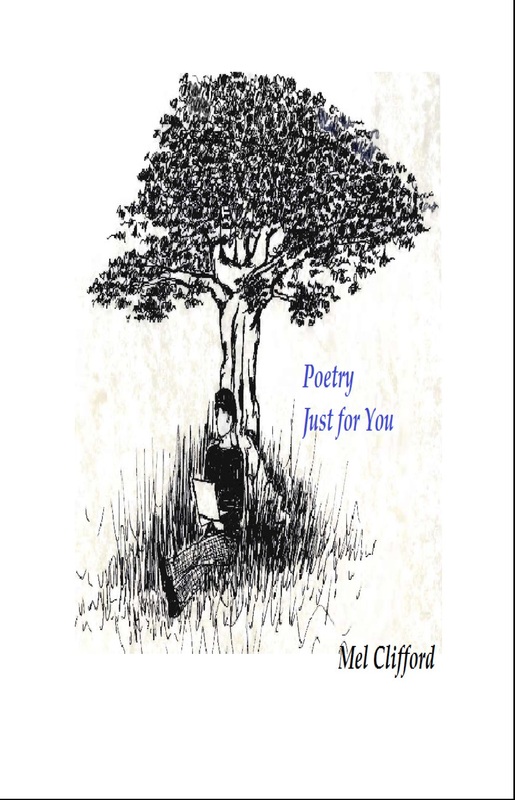 My new book Poetry Just for You will be published as an eBook and in print format within the next two weeks. 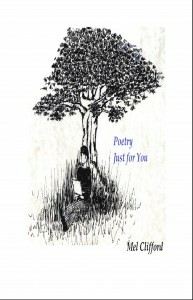 To support this release I would like to share another poem with you. Wanting to be someone else is not an option. When we accept who we are, then we can be who we are meant to be.